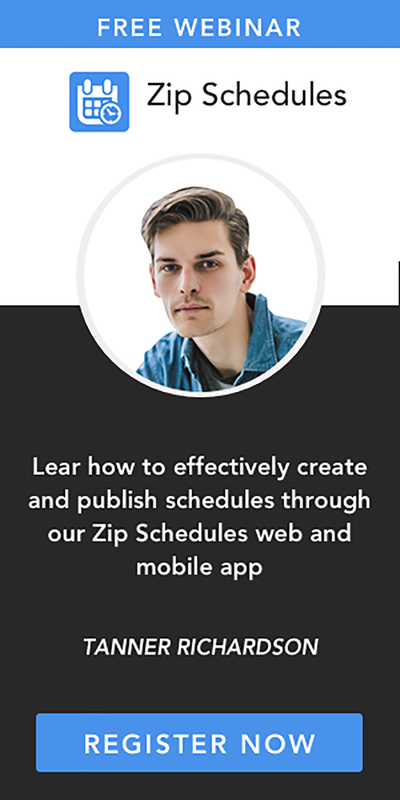 Many small business apps are useful for companies that have a small team of employees, but there are also many apps that are beneficial for hourly workers and companies that manage hourly workers. 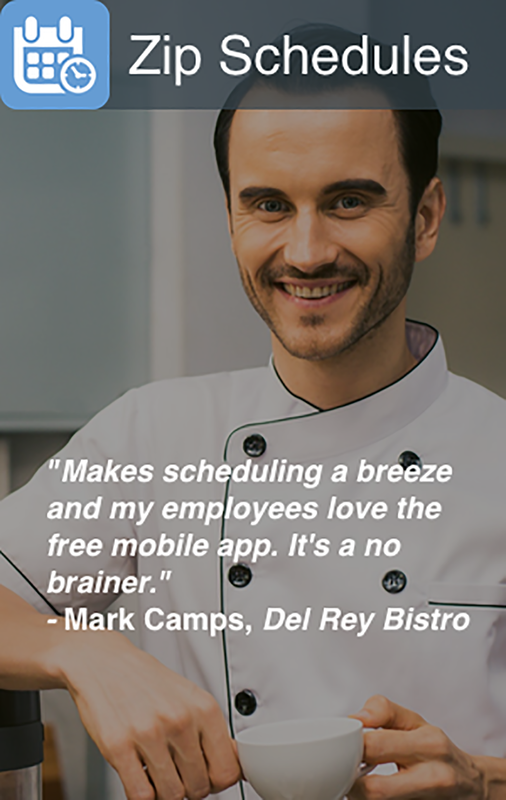 Learn which 5 business apps are critical if you manage hourly employees. Studies have shown that individuals who use business apps to enhance the workplace experience for employees have a smaller turnover rate and more workplace enthusiasm than those that don't. Why is this, you might ask? Because the more that hourly workers feel they can participate in a workplace environment that supports their chances to succeed and engage them in the business, the more they may feel connected to the company, and hopefully, do a better job as a result. Considering that most all employees use a smartphone or tablet these days, (and many use both), it's pivotal that companies take advantage of this in every way possible to enhance the experience of hourly workers. Disengaged hourly workers can pose a risk to the success of the company, and most all of us agree that we can benefit from useful technology tools to help us out in the workplace environment.